Emelia is using Smore newsletters to spread the word online. We can make any art or make any character come to life! 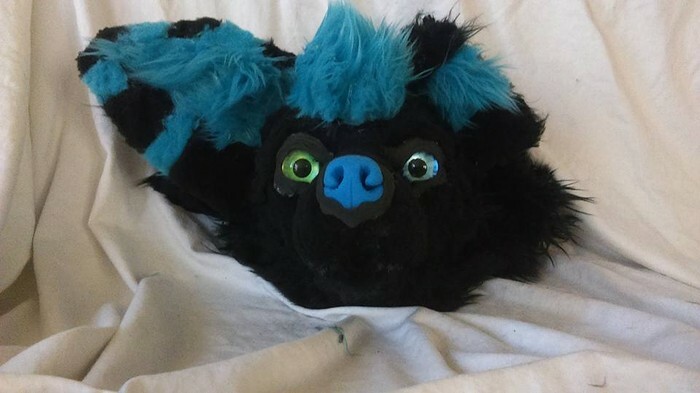 We can do realistic or toony, use colored pencils or markers, or bring them to life with foam/resin and fur! Interested? Take a look at our past products! We can create anything you have been dreaming of! These images start at $30 for traditional or $20 for digital. Prices go up depending on complexity and amount of characters. Need something to show off your character at conventions? Need a reference for a suit maker or artist? Look no further. 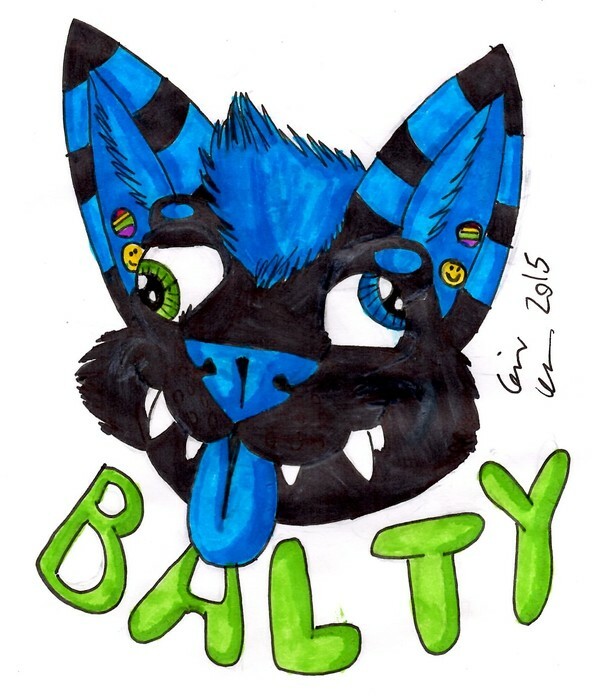 $5 for a headshot (image above), $10 for a Bust Badge, and $15-$20 for an XXL badge. These come in a variety of styles. 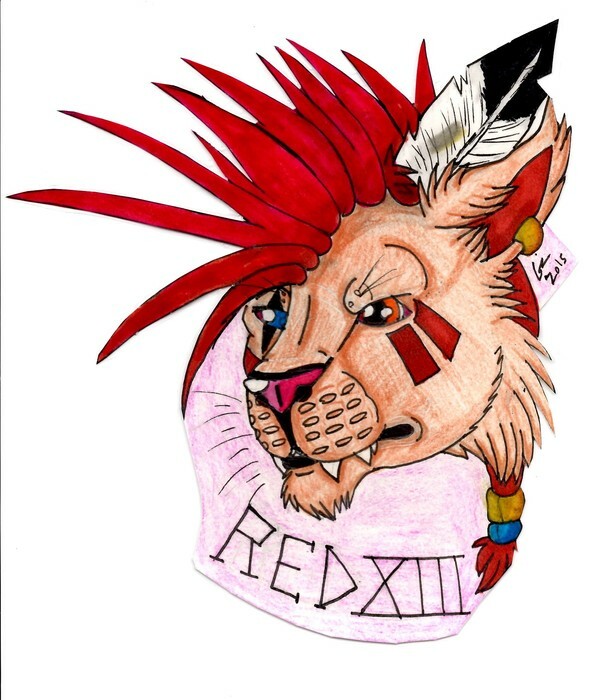 Reference sheets start at $20 and go up depending on complexity and extra items. 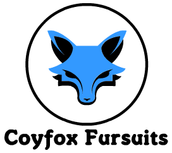 We offer individual pieces and partials currently. The image above is of Balthazar Coyfox, the owners personal fursuit head. We can create any creature, just ask for a quote. We are ALWAYS open for art!